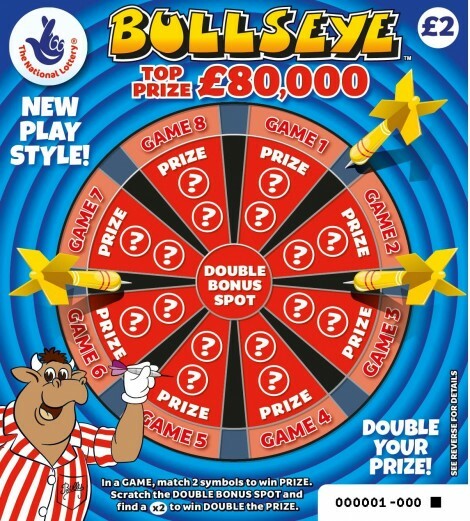 Welcome to the official website for the smash hit television game show Bullseye. We hope all our fantastic loyal fans over the past 35 years will enjoy this new website and we also welcome all new fans into the Bullseye family. As you can see from the social networking links below there are now many ways that you can interact and connect with Bully and the Bullseye Team. 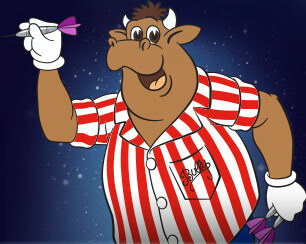 Thank you for all your support for Bullseye and remember, you can’t beat a bit of Bully! Every weekday 11pm – 1am. Broadcasting times are correct at the time of publishing but to ensure you don't miss Britain's favourite TV Gameshow, please check local press for any changes to the above scheduled broadcasting times. The New National Lottery Bullseye Scratchcard!